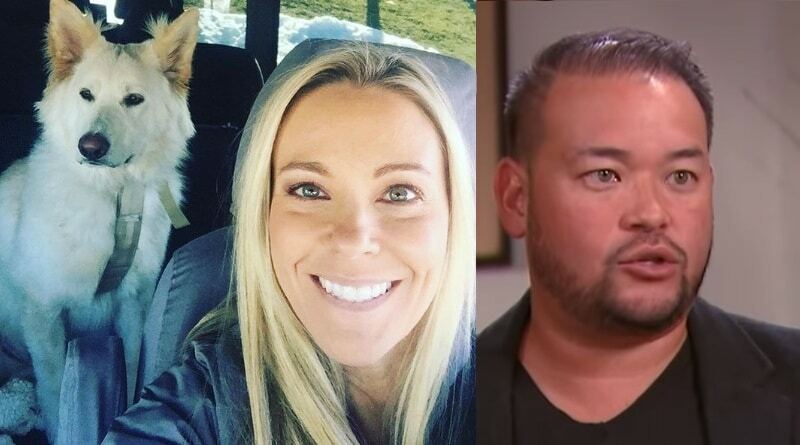 Kate Plus Date might be a new show for Kate Gosselin to find true love but her ex Jon Gosselin doesn’t think that’s going to happen. 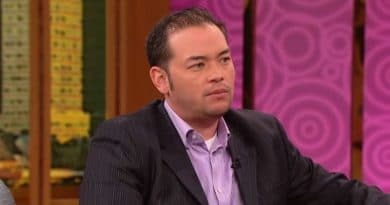 Jon Gosselin went to bat for his 14-year-old son Collin filing attending a custody hearing where Kate Gosselin was a no-show. Kate Plus 8 fans will soon have Kate Plus Date to watch as Kate Gosselin stars in her very own TLC dating show. 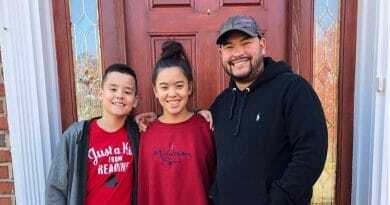 ‘Kate Plus 8’ star Collin Gosselin seems to possibly be back home again with his father Jon. 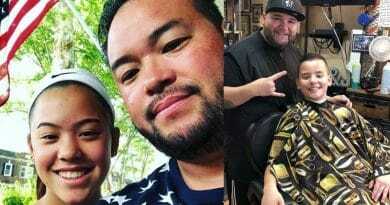 Reports are coming out Jon wants custody. Kate Plus 8 star Kate Gosselin and her ex-husband Jon are dealing with the aftermath of a fractured family today in the court system.